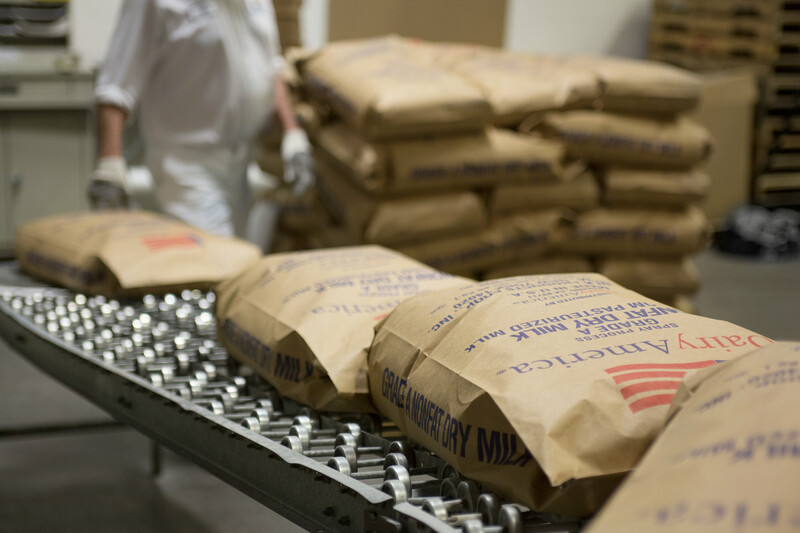 We are fortunate to be located in one of the top 3 dairy producing regions in the country— allowing us to source approximately 90% of our milk supply from within a 100-mile radius. 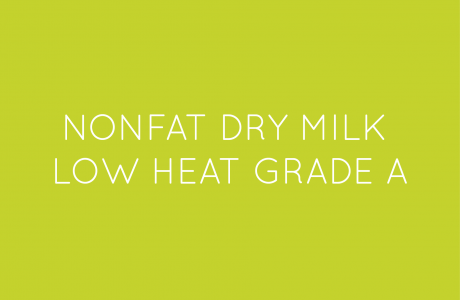 When farm fresh milk reaches our plant, that's when our work begins. Our customer-centric approach means that we focus on our customers’ needs and expectations and then work tirelessly to exceed them. 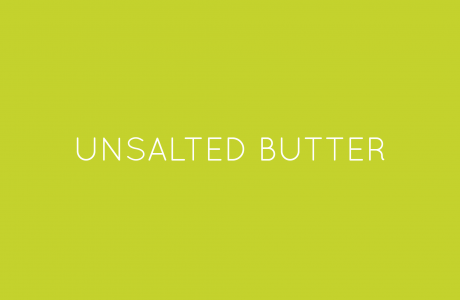 Our dedication to quality starts with our R&D expertise and seamlessly integrates with our advanced manufacturing capabilities to deliver premium bulk liquids, milk powders, canned milk and award-winning butter. 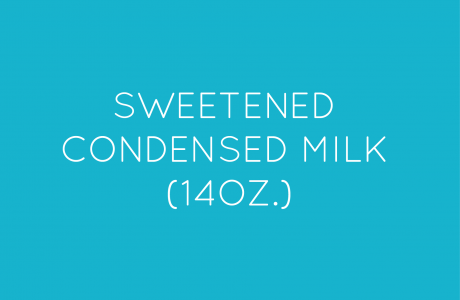 Beyond our success in the beverage market, we also have expertise in manufacturing a wide variety of bulk dairy ingredients for our customers. 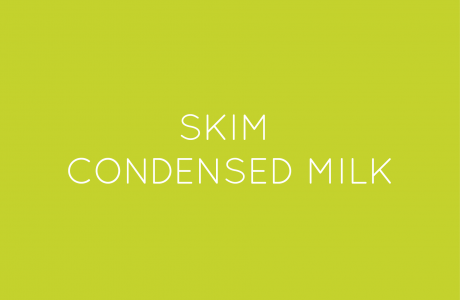 All produced under the regulatory supervision of New York State Department of Agriculture & Markets (Plant# 36-5056), we offer bulk tanker loads of ultra-filtered skim milk concentrate, cream, skim condensed milk, and proprietary blends for the production of national brands. 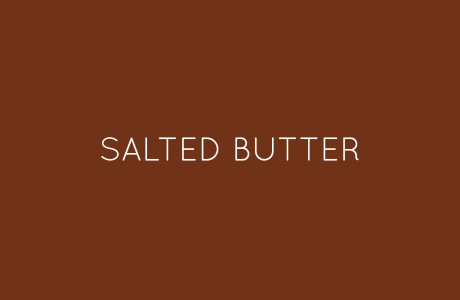 We attribute the continued success of our award-winning butter to our fresh cream, made from the high quality milk supplied by our local dairy farmer owners, as well as the dedication of our skilled and experienced workforce. 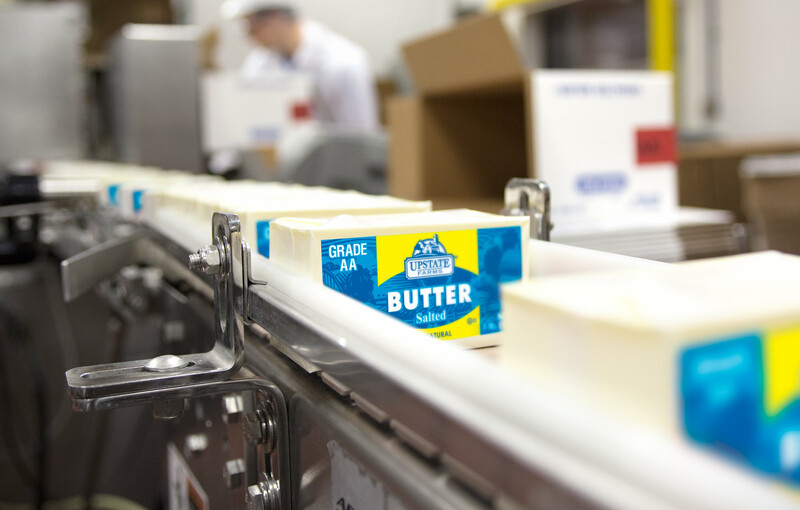 Manufactured to the highest Grade AA standards of quality, O-AT-KA’s butter has had great success -- winning numerous awards for the past 17 years at the World Championship contest. 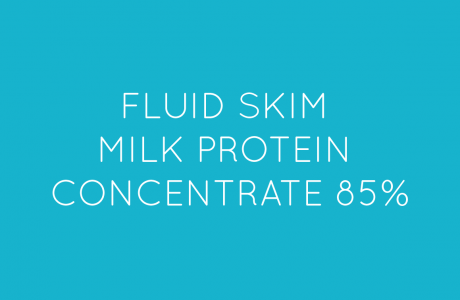 O-AT-KA’s dry milk products serve as an essential ingredient in an endless variety of global products. 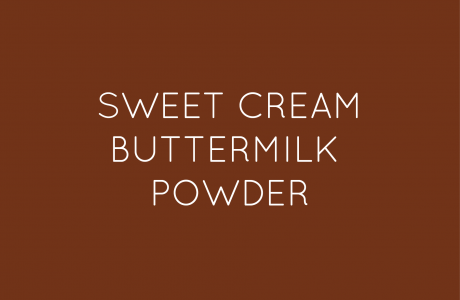 We have the ability to manufacture high, medium, and low heat non-fat dry milk as well as buttermilk powder. 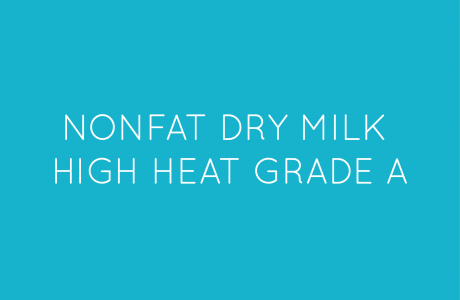 O-AT-KA’s dry milk products are primarily marketed through DairyAmerica. 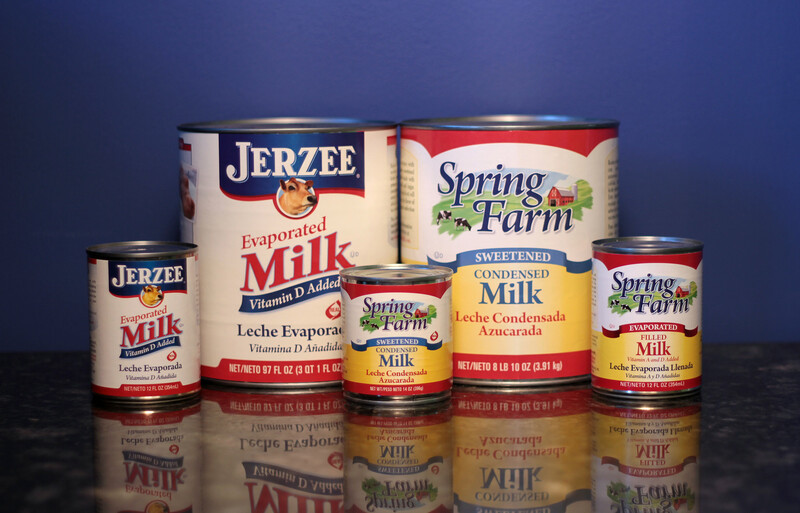 O-AT-KA’s evaporated milk line began production in 1962. 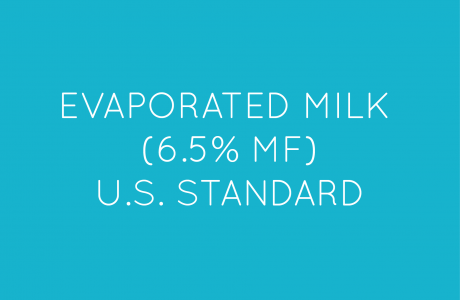 Today, we are not just an industry leader in evaporated milk; we are the single largest producer of private label evaporated milk in the country. 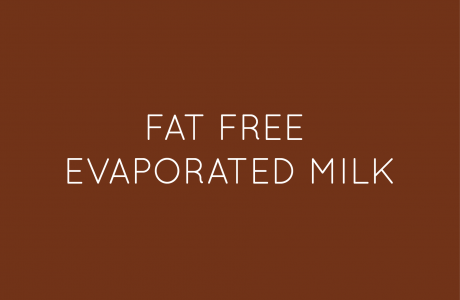 Available in regular, filled and fat-free (skim) options, O-AT-KA’s evaporated milk is packaged in 12 fl. oz., 13 fl. oz., and 97 fl. oz. 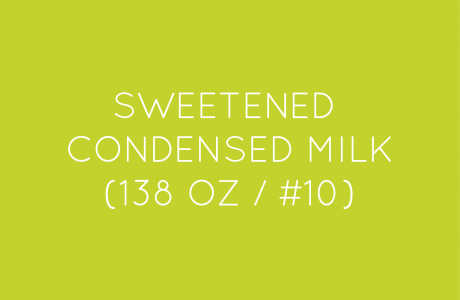 (#10) sizes with distribution throughout the retail and foodservice channels. 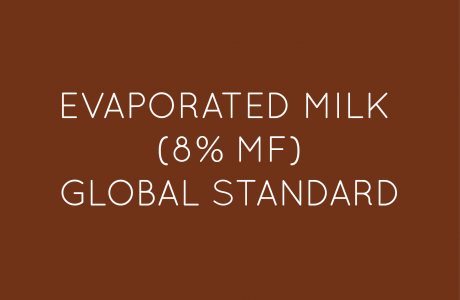 With the ability to meet global standards, O-AT-KA’s evaporated milk line is able to compete on an international basis. 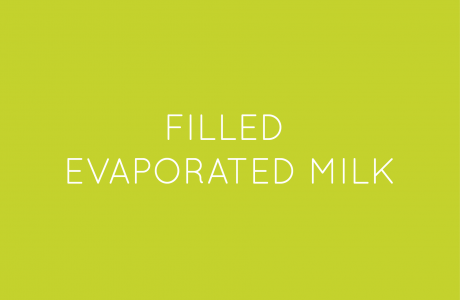 Evaporated Milk is an incredibly versatile and valuable tool in any foodservice setting. 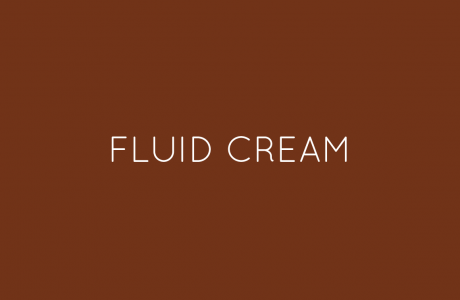 In fact, in some applications it is a superior substitute to other liquid ingredients due to its flavor profile and shelf stability. 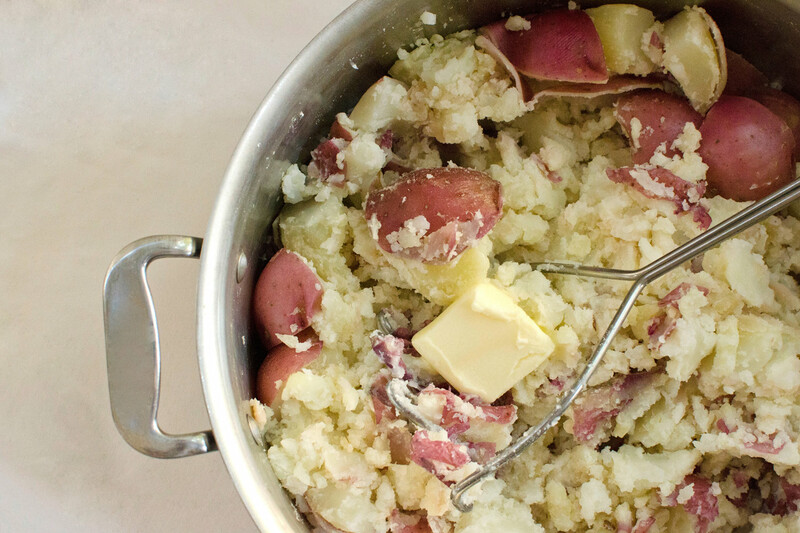 Try our restaurant-ready canned milk recipes!